What is a Potcake? It’s a dog and they are specific to the Bahamas and the Turks & Caicos islands. Their names refers to the congealed rice mixture at the bottom family cooking pot which locals fed the stray dogs. It is believed early settlers to the area brought their dogs with them and they quickly multiplied. Here is a typical potcake pup. Potcake’s appearances vary across the islands. They are said to resemble a pariah dog, hound, mastiff, spaniel, terrier or retriever characteristics. Potcakes typically have cocked ears, long face, and a smooth coat. As they have mixed heritage, potcakes come in all colors, including: brown, white, black but most are multi-colored. The standard sized potcake stands 24 inches and weighs 45-50 pounds. The breed is known to be intelligent, loyal and resilient. Interestingly, they can eat a wide variety of foods as their stomachs are incredibly hardy. 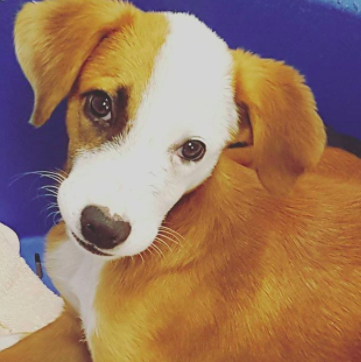 As the potcake population on Turks and Caicos exploded during the 1990’s, the government and police considered them a nuisance so they began intentionally poisoning them in an attempt to control their numbers. In 2005, a Jane Parker-Rauw founded Potcake Place K9 Rescue as a more humane means of helping these furry islanders. The rescue is located at Saltmills Plaza where they socialize the puppies and work to help the find new homes through adoption. Tourists are welcomed to visit Potcake Place and take a dog for a walk along the beach. The non-profit is completely run by volunteers and is funded by donations. Want to help this noble cause, please stop by and meet some of the dogs. Can’t make it to the rescue, then donations are welcomed here. 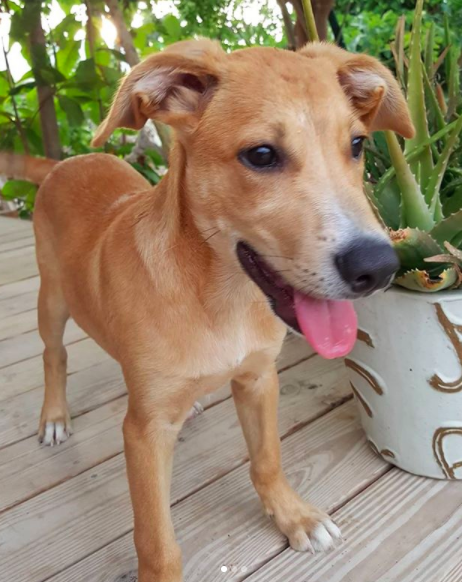 A visit to Potcake Place is a great activity during your visit to the Turks and Caicos islands. https://coralgardensatgracebay.com/wp-content/uploads/2018/03/Potcake-1.png 582 462 BB8Finn https://coralgardensatgracebay.com/wp-content/uploads/2018/06/CoralGardens2018-1.png BB8Finn2018-03-26 00:40:002018-03-26 01:04:30What is a Potcake?